Santa Claus Is Coming To The Lakeland Family Resource Center! WASHBURN COUNTY -- Santa Claus is coming to the Lakeland Family Resource Center for his Annual visit. 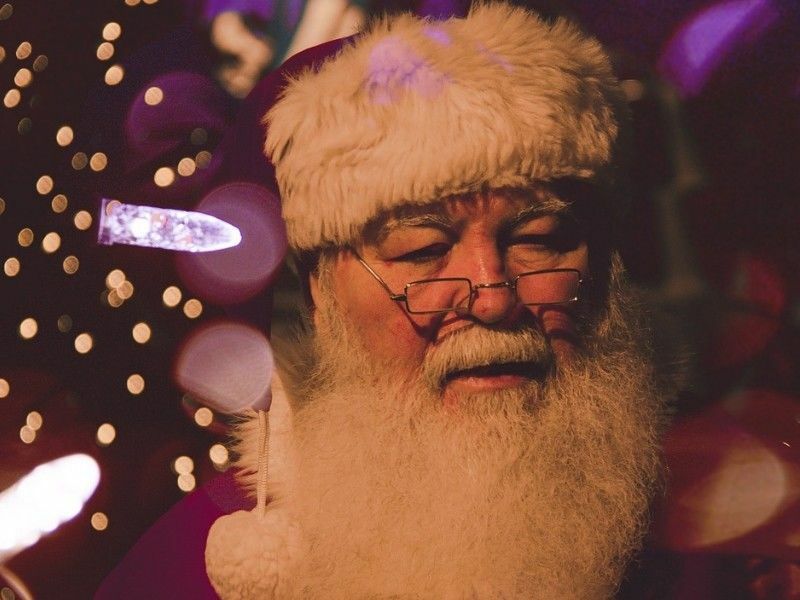 Since our move last year into the Spooner Business Center we are able to partner with local business to add some fun activities along with seeing SANTA. Lakeland Family Resource Center will also have a take home craft for all kids, a photo booth, and the first 200 kids will receive a present from Santa. Cradle to Crayons will be hosting Reindeer Games, Regional Hospice will be serving a hot beverage, Proficient Dance will have refreshments, crafts and face painting, UW Extension will also head over to provide an activity. Families will be greeted at the door and given information on how to participate in the events. Each family will register to have one-on-one time with Santa. This event is free and open to the public, no pre-registration is required. This event is made possible by Mom’s Club of Northwestern Wisconsin and Thrivent Financial.